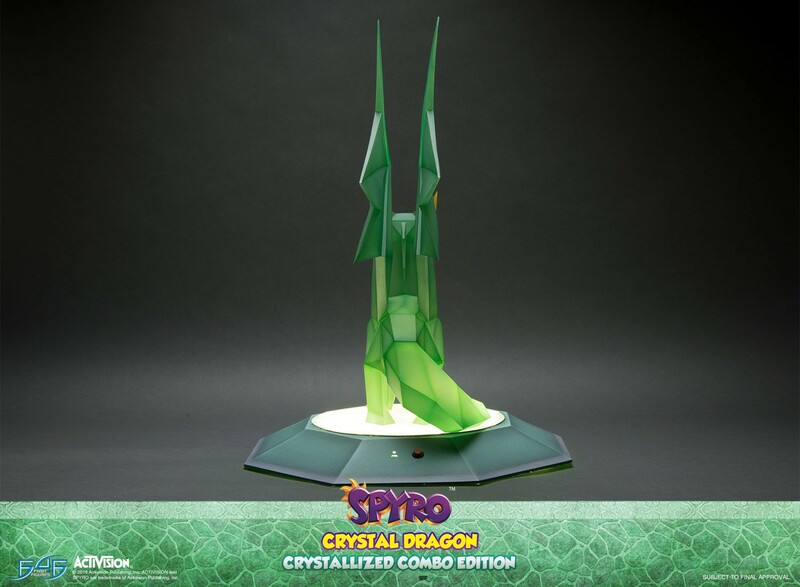 You will earn 4,500 F4F Reward Points for purchasing this product. 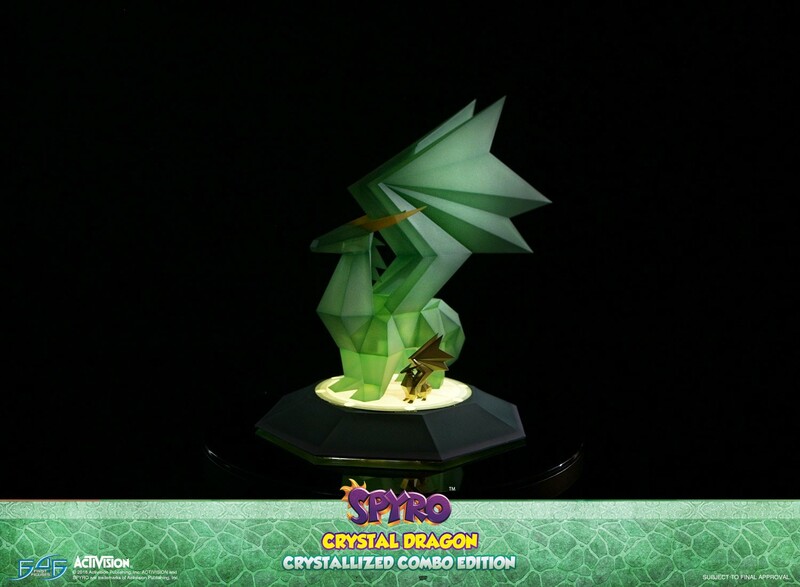 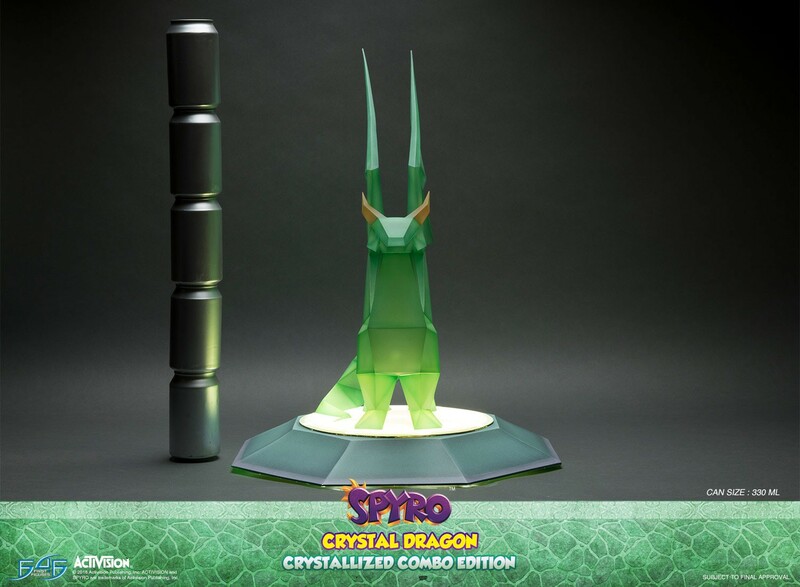 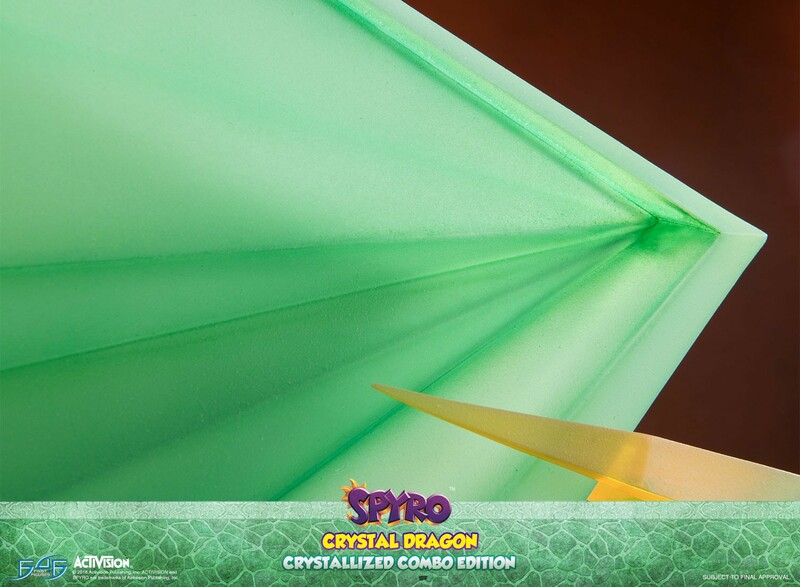 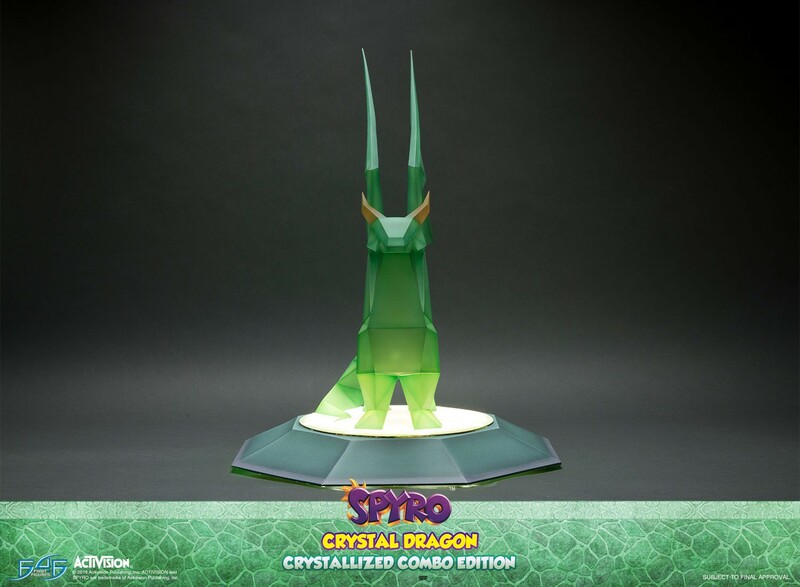 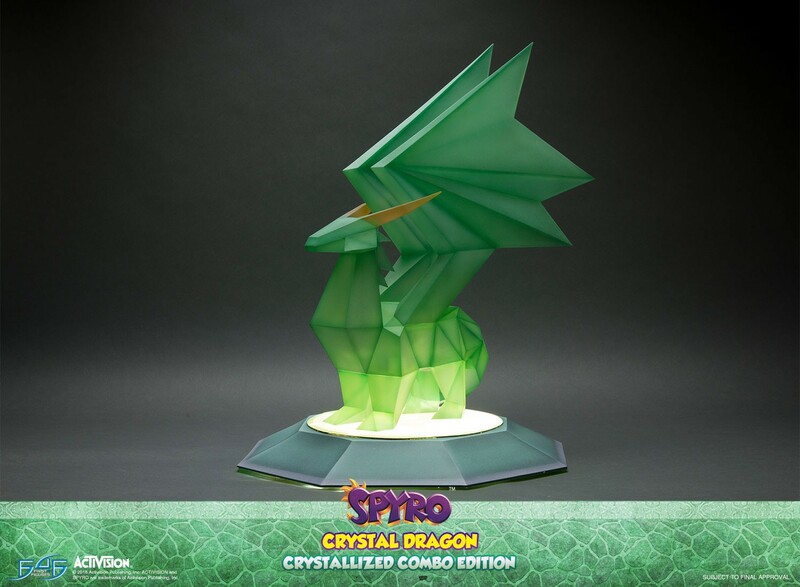 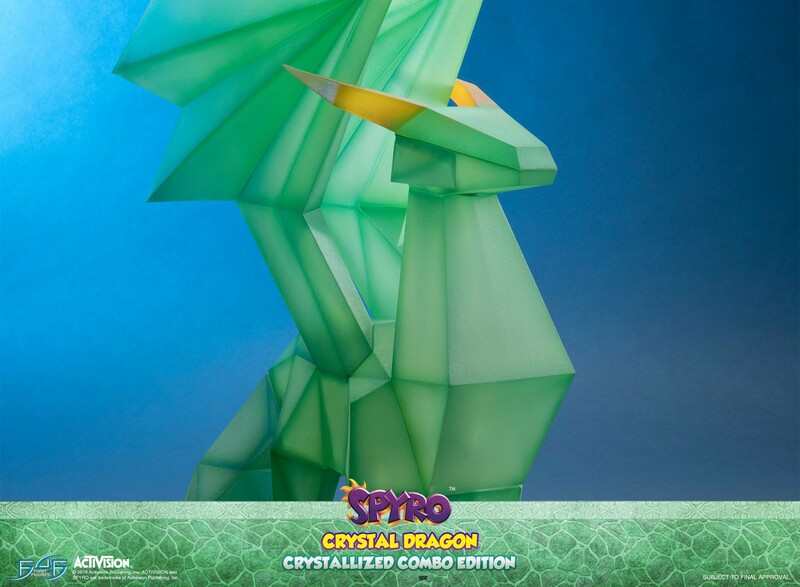 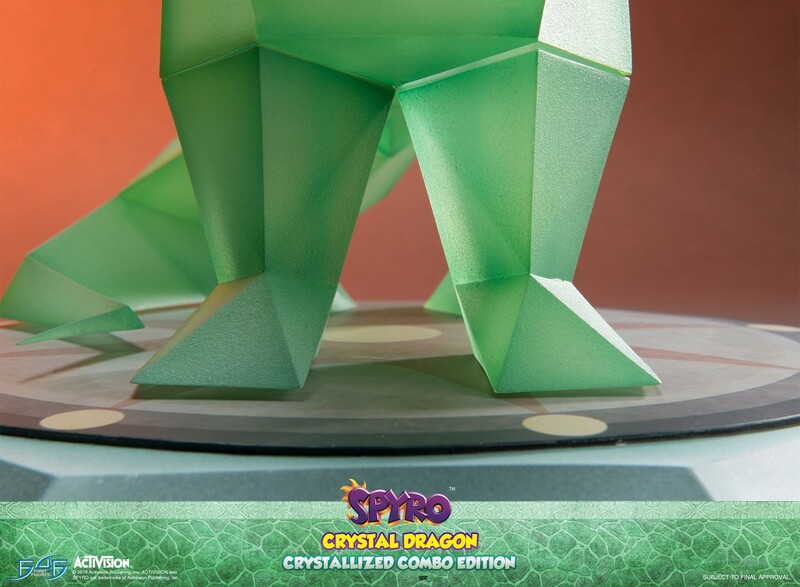 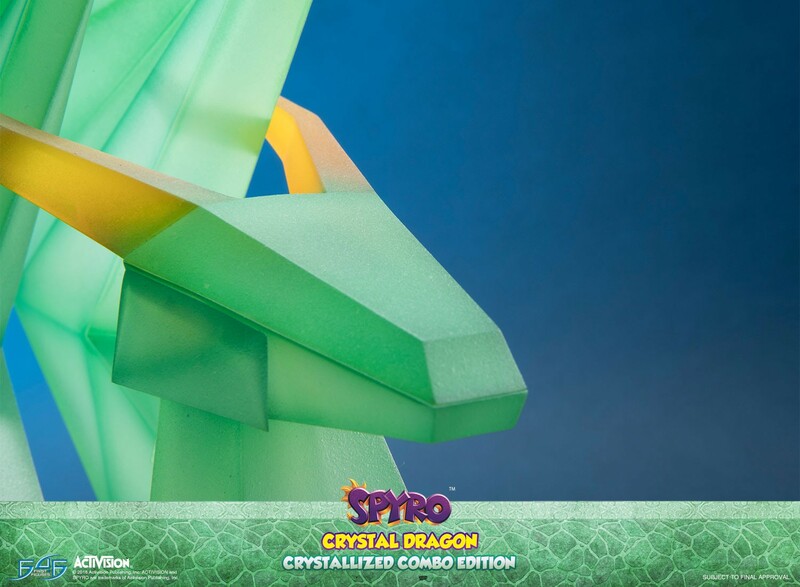 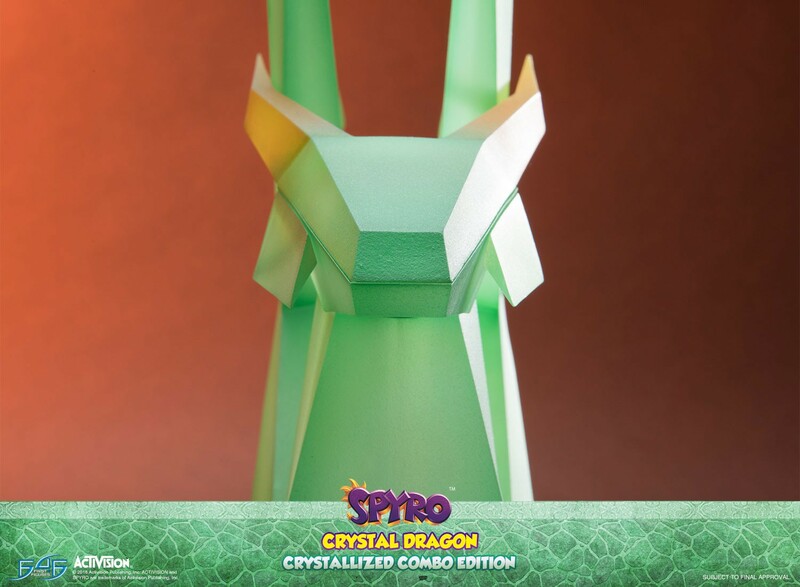 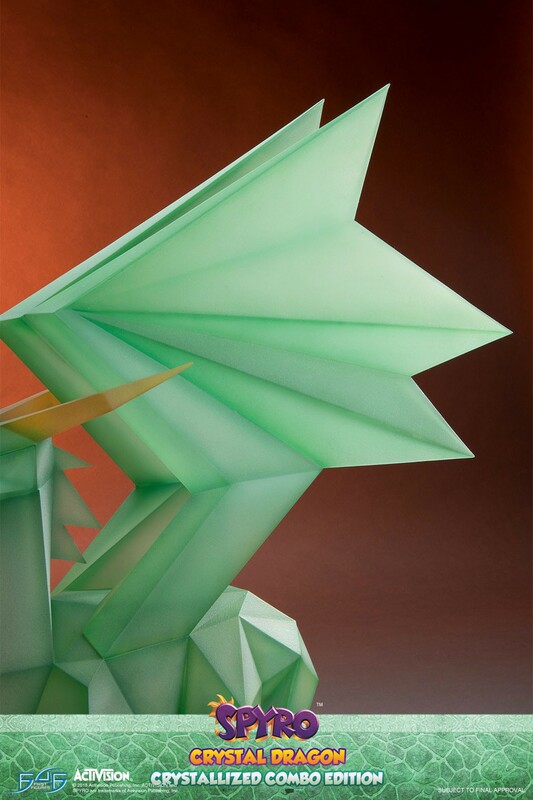 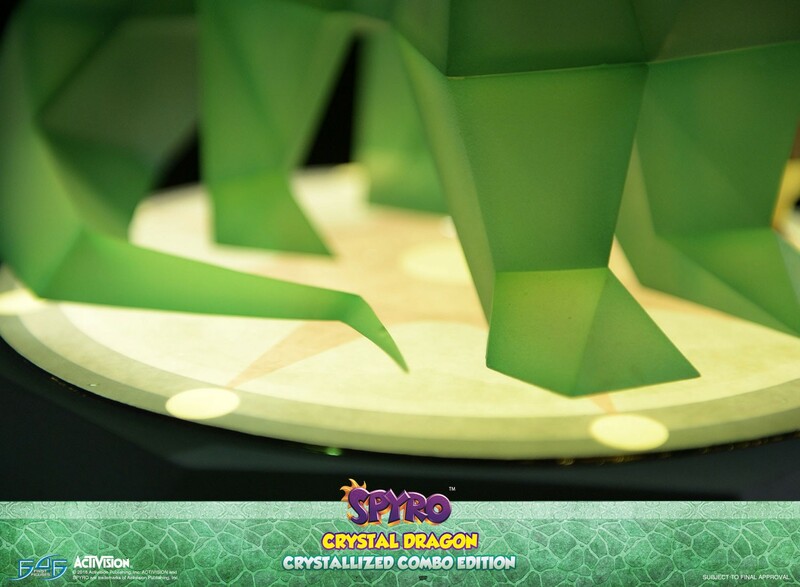 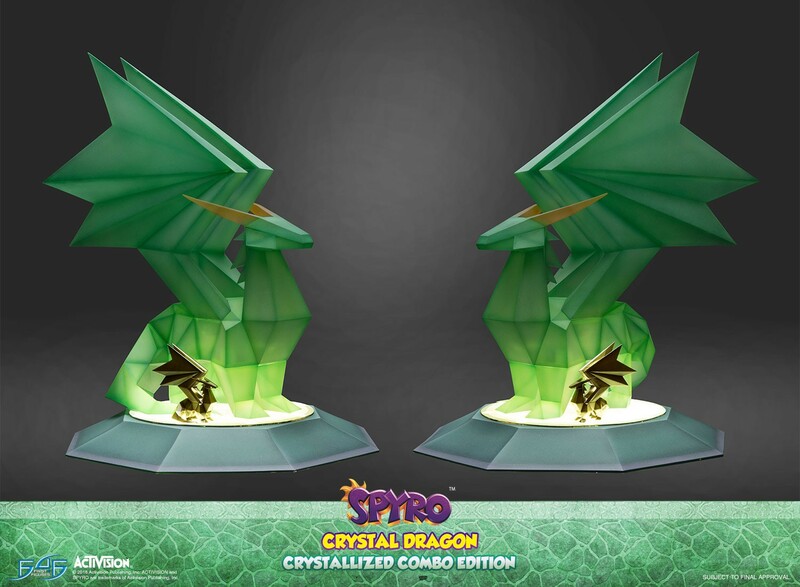 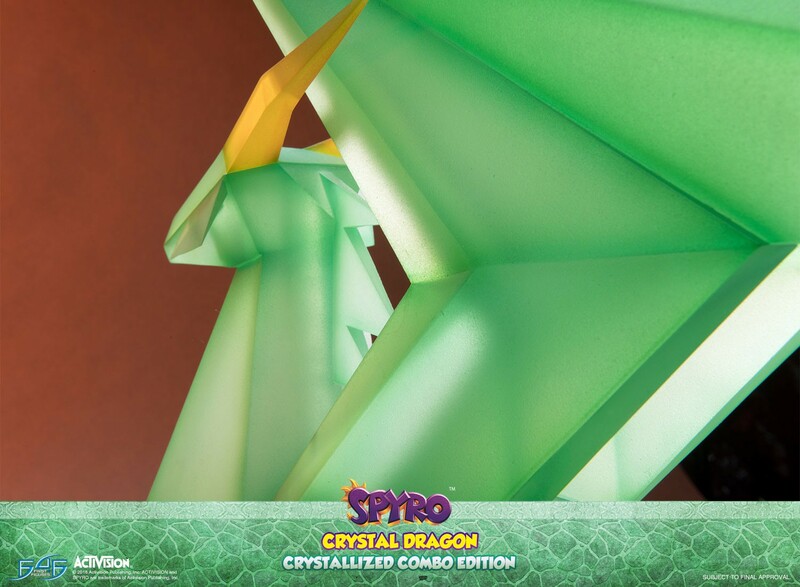 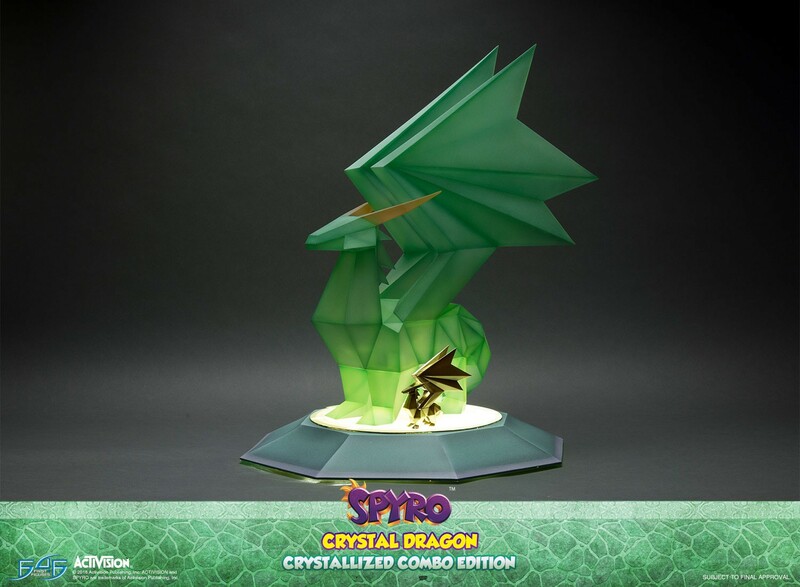 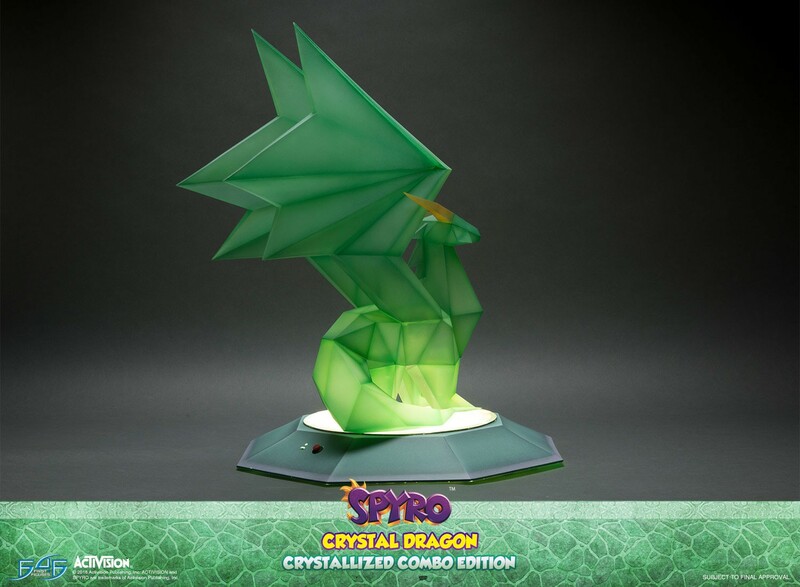 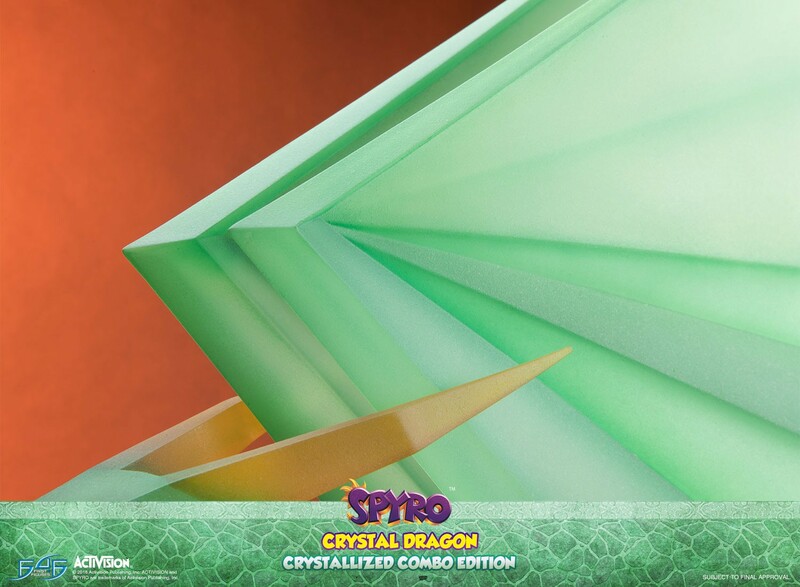 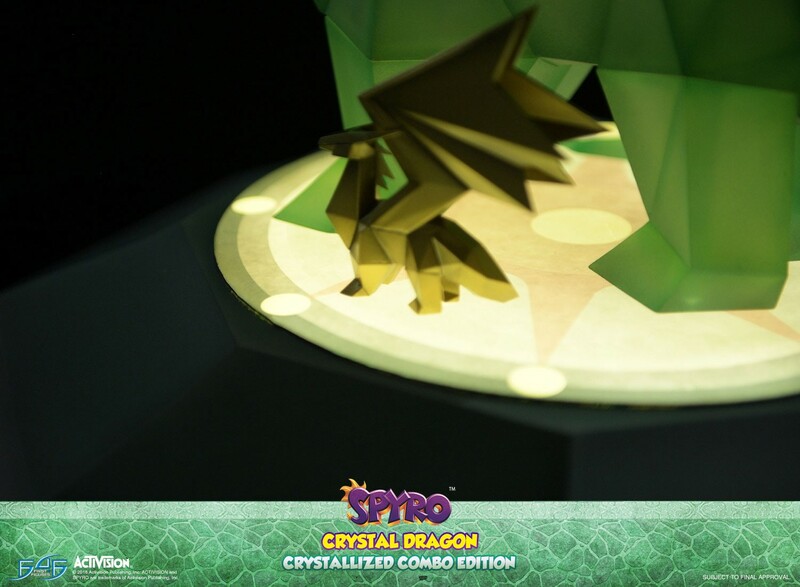 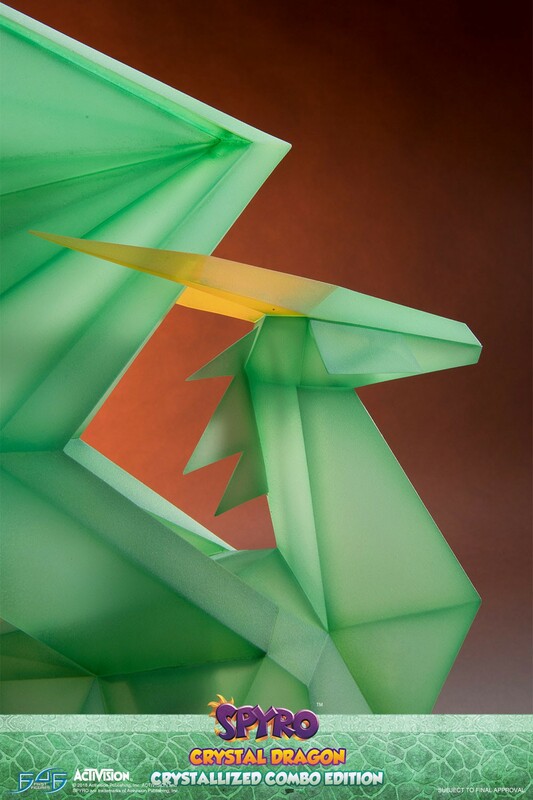 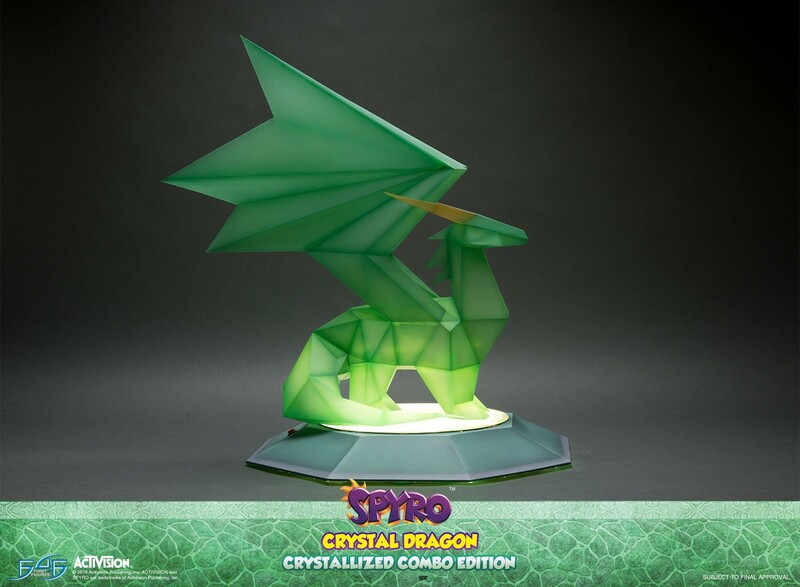 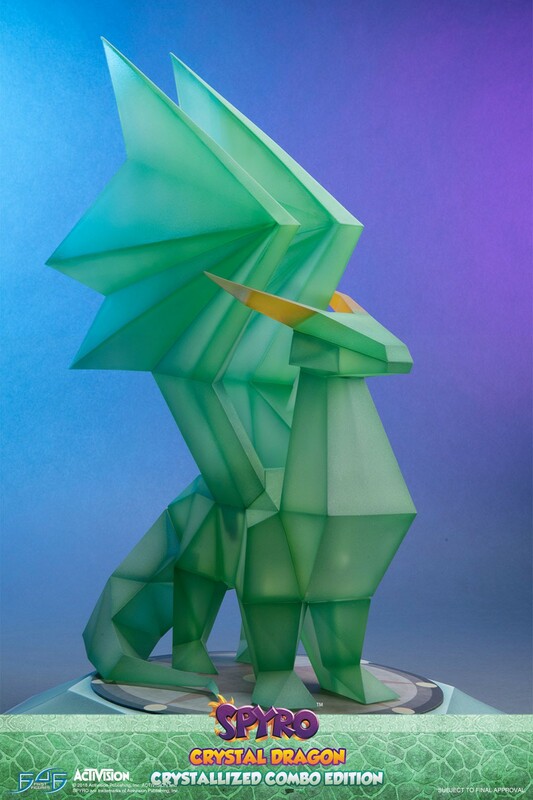 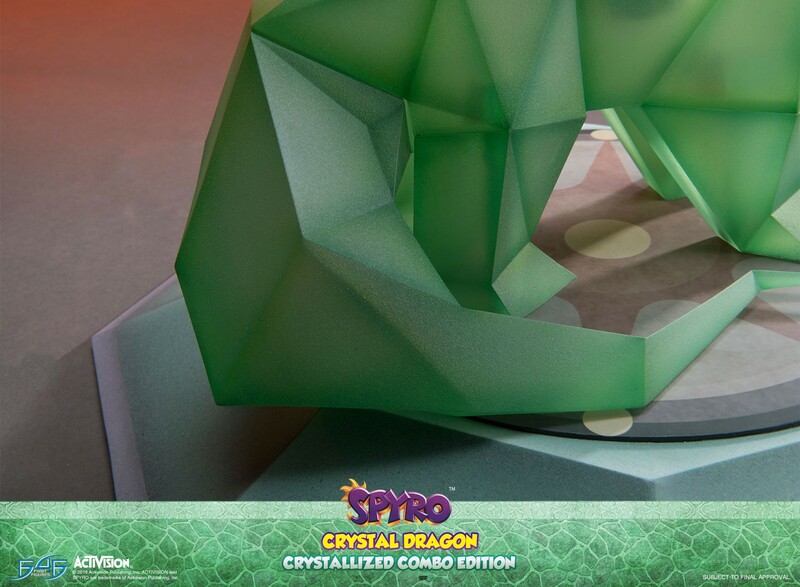 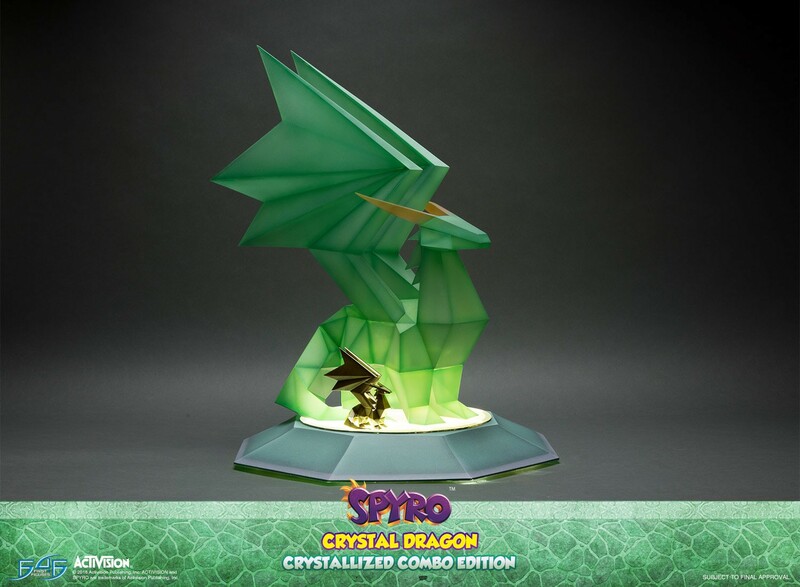 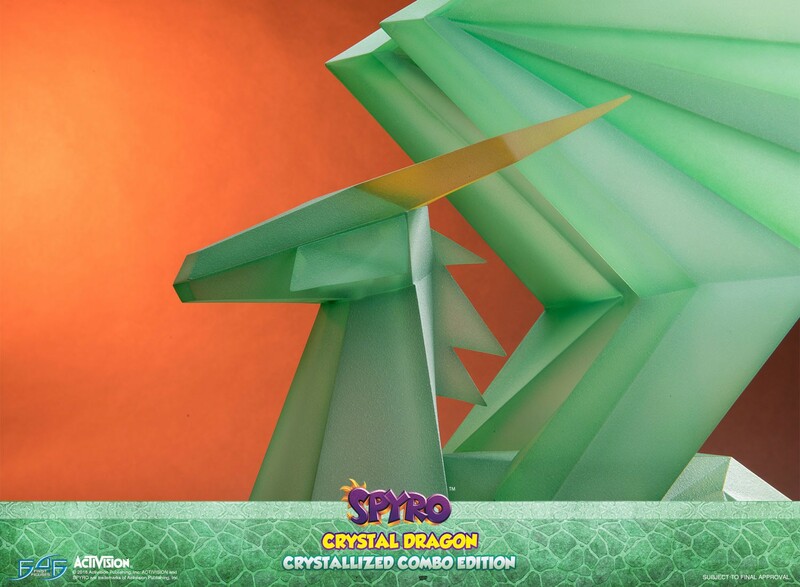 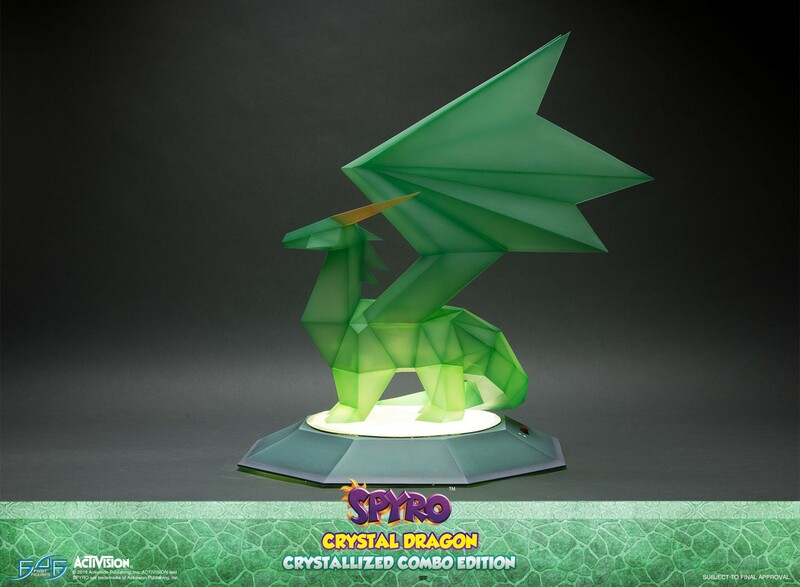 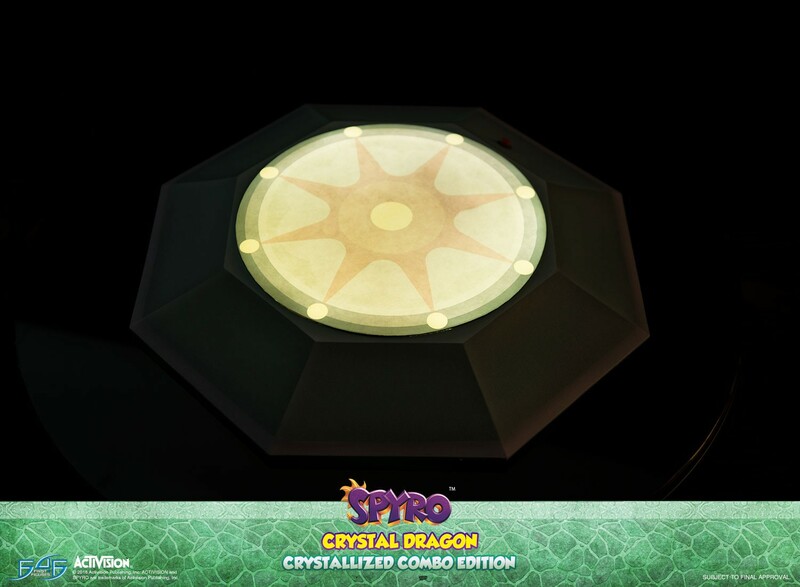 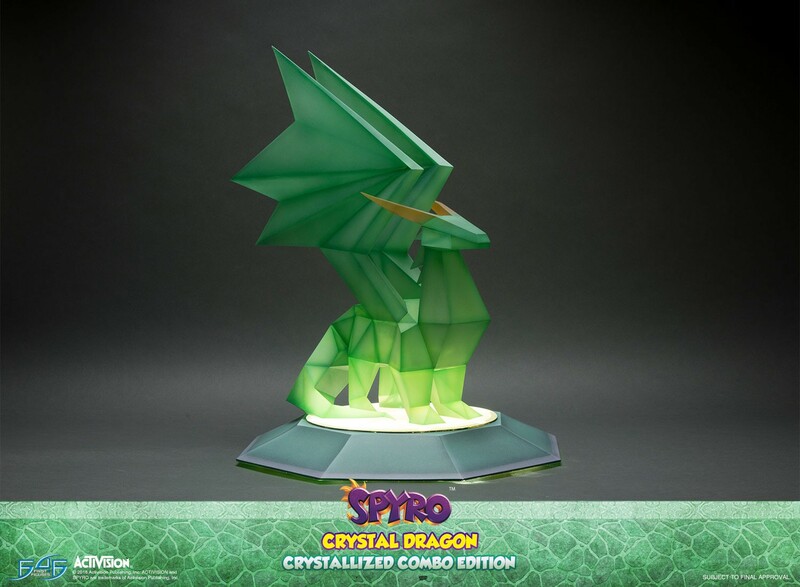 Spyro the Dragon - Crystal Dragon CRYSTALLIZED COMBO edition includes TWO Spyro the Dragon - Crystal Dragon CRYSTALLIZED for the Ultimate Spyro the Dragon fan. 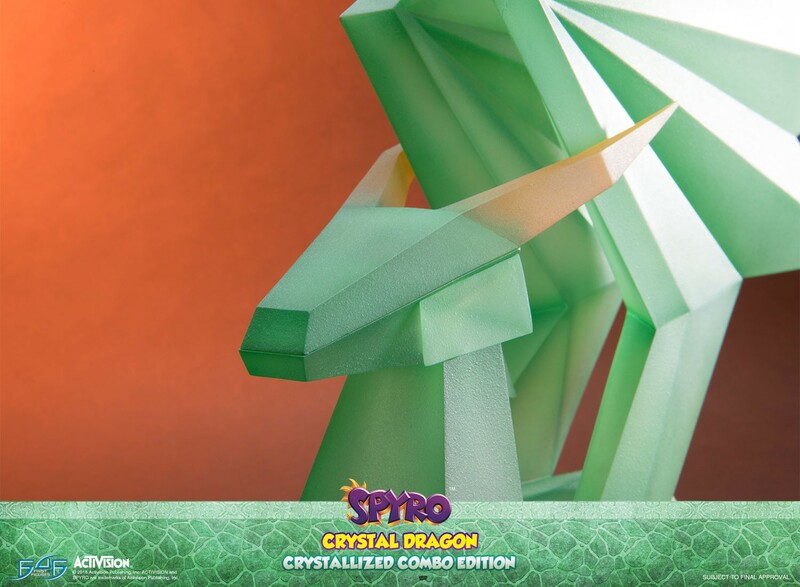 Purchasing the Spyro the Dragon - Crystal Dragon CRYSTALLIZED COMBO edition at any time during Day One after the launch starts (24 hours) will entitle you to the following extra free bonuses. 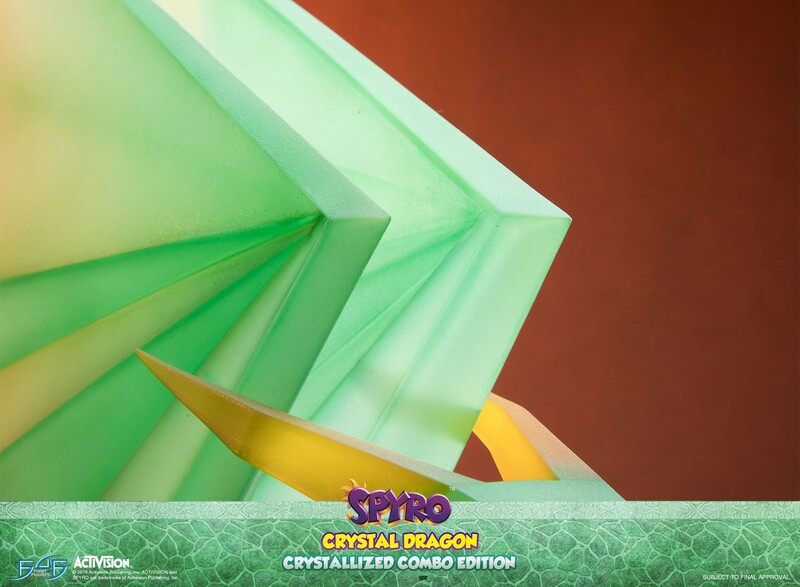 NOTE - You must come back to the website on 26th June 2018, log into your account and VALIDATE your order to confirm your Day One edition. 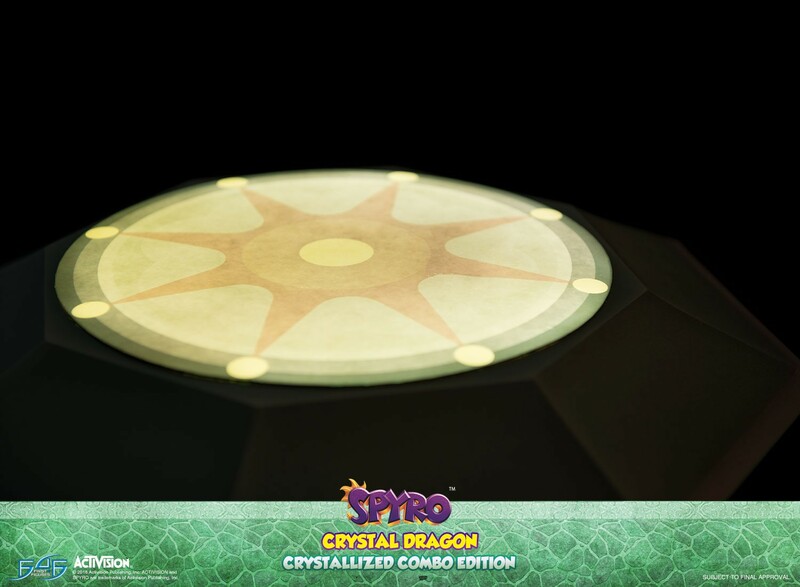 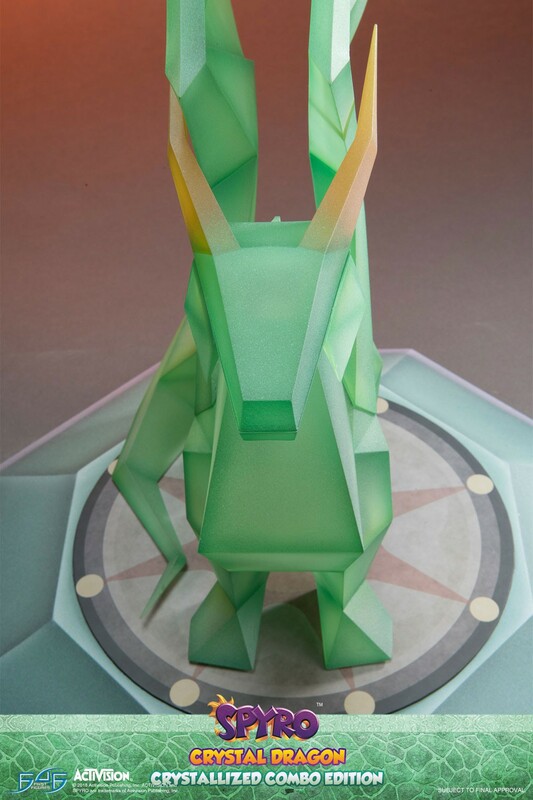 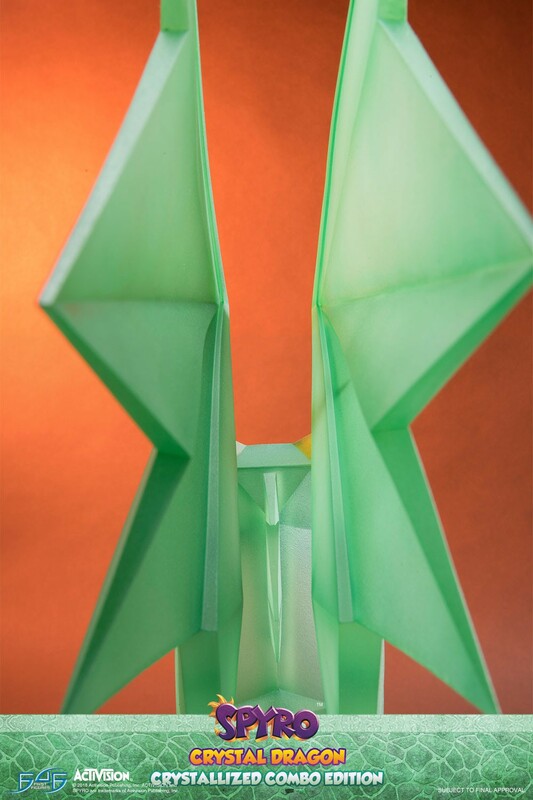 A Day One edition Hologram Sticker. 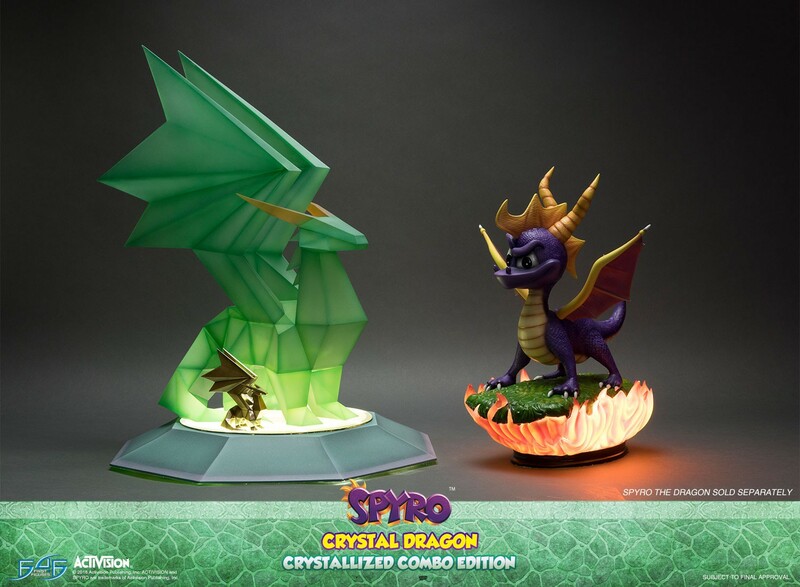 This PREORDER period will close on 24th July 2018.